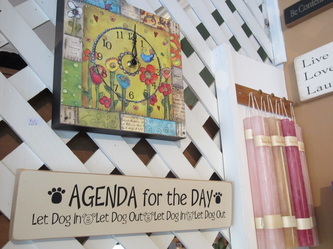 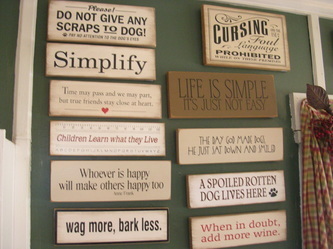 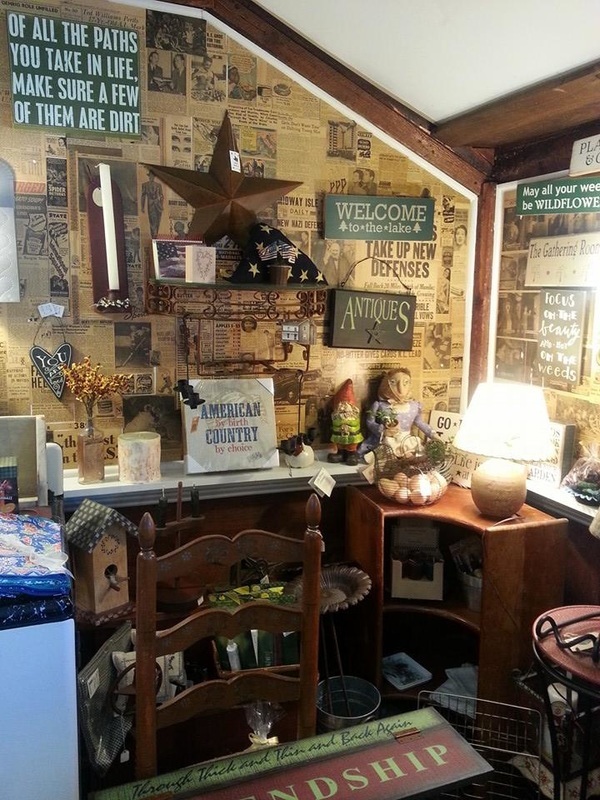 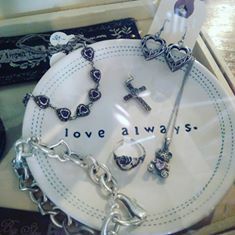 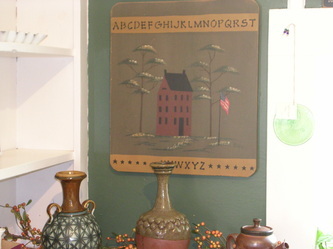 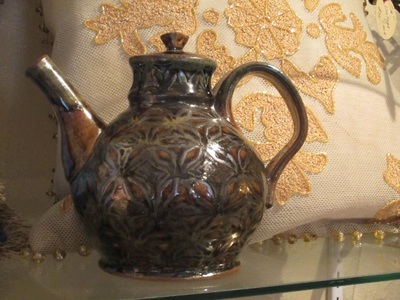 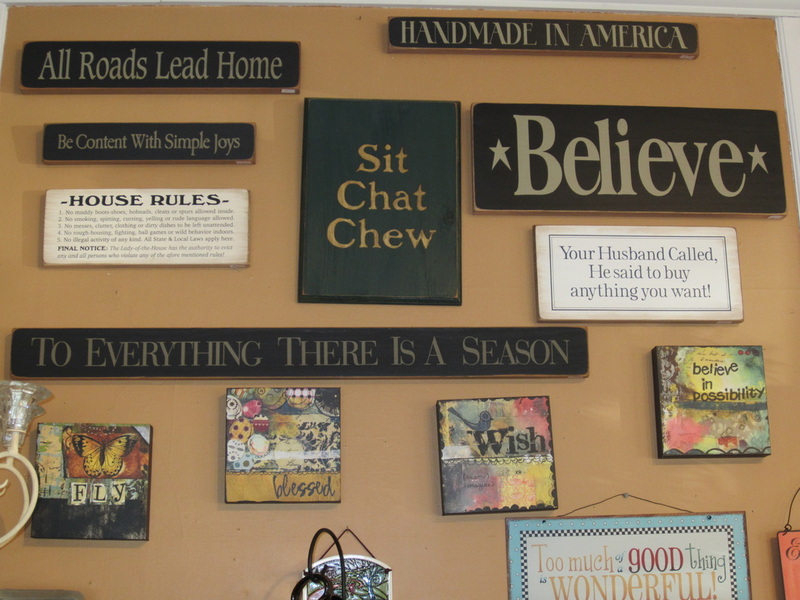 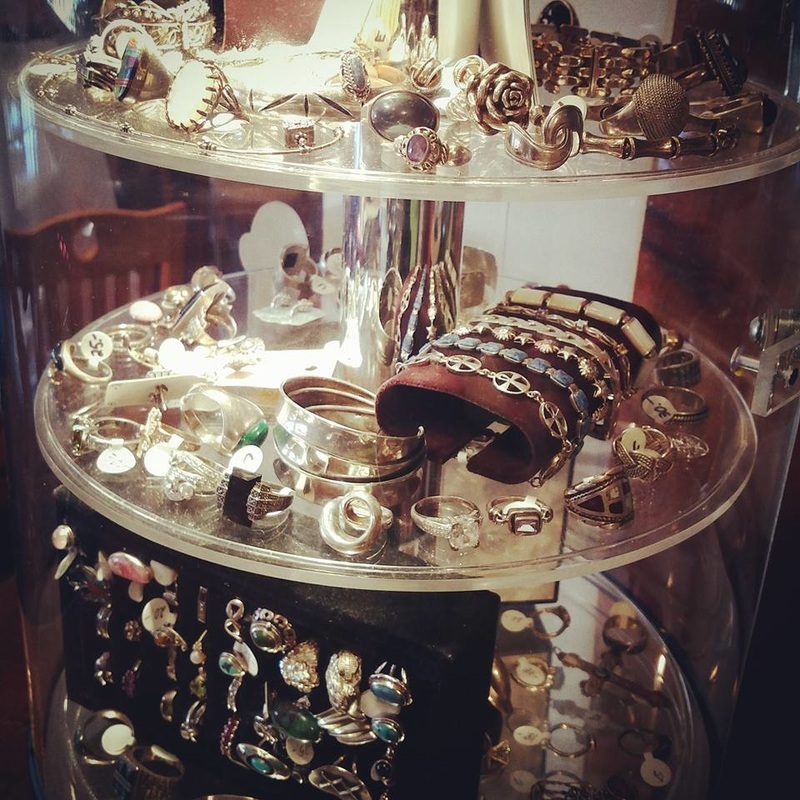 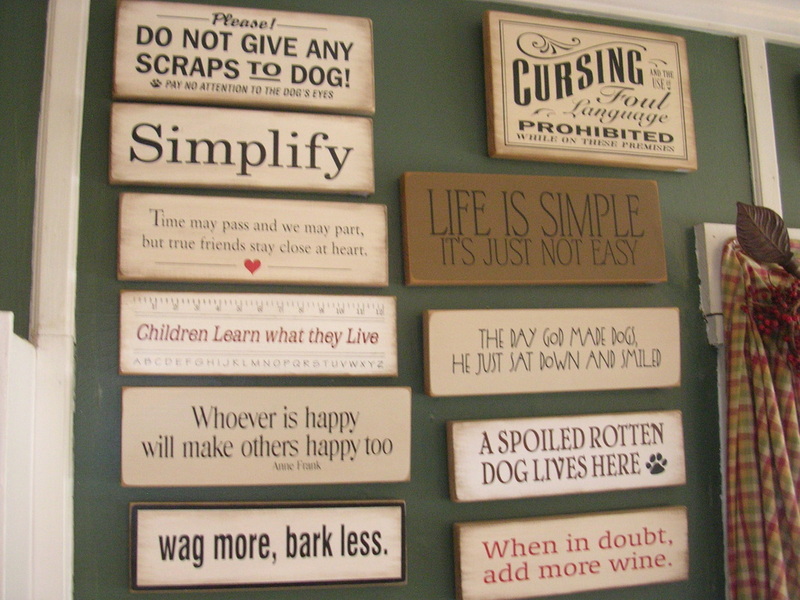 Our Country Store offers a wide variety of unique new gifts and antiques. 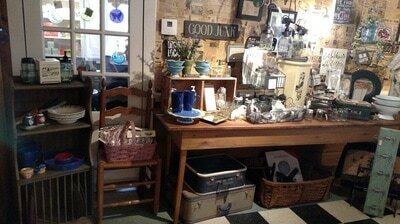 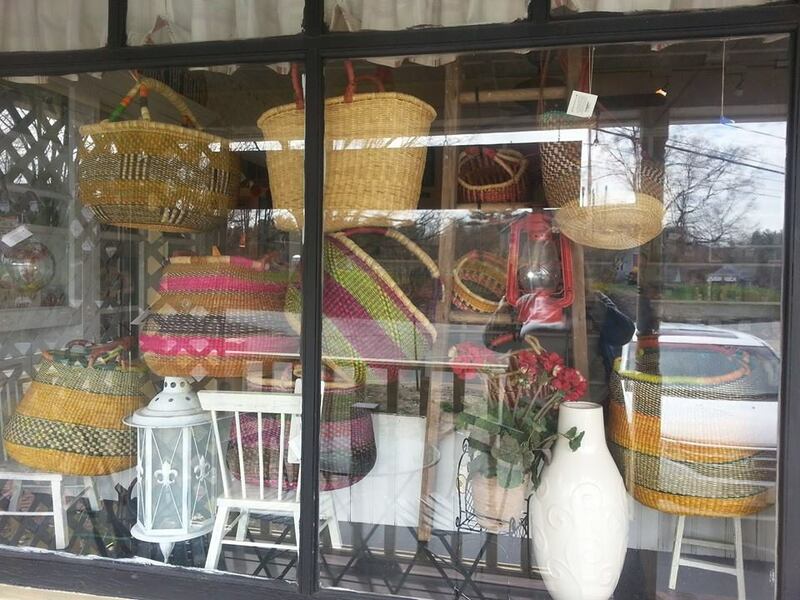 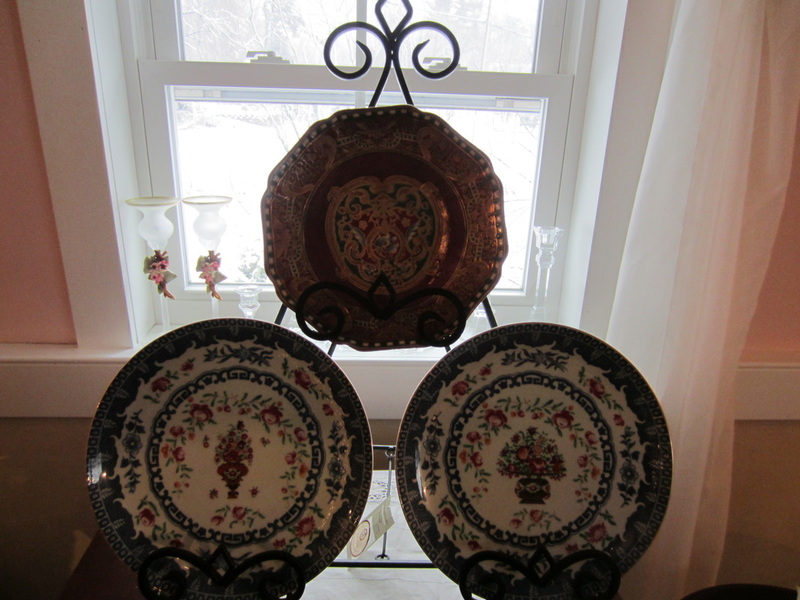 Ramble through the store and discover old coffee mills, dishes, crocks, and furniture. 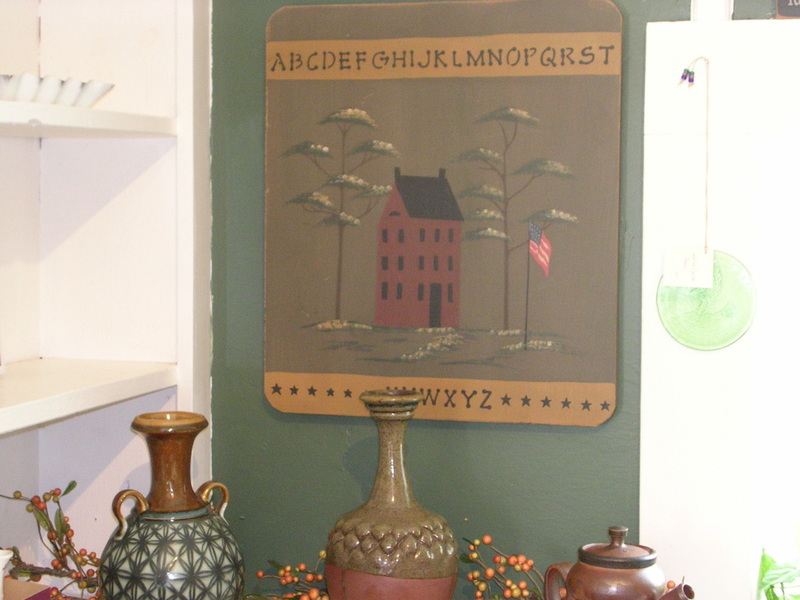 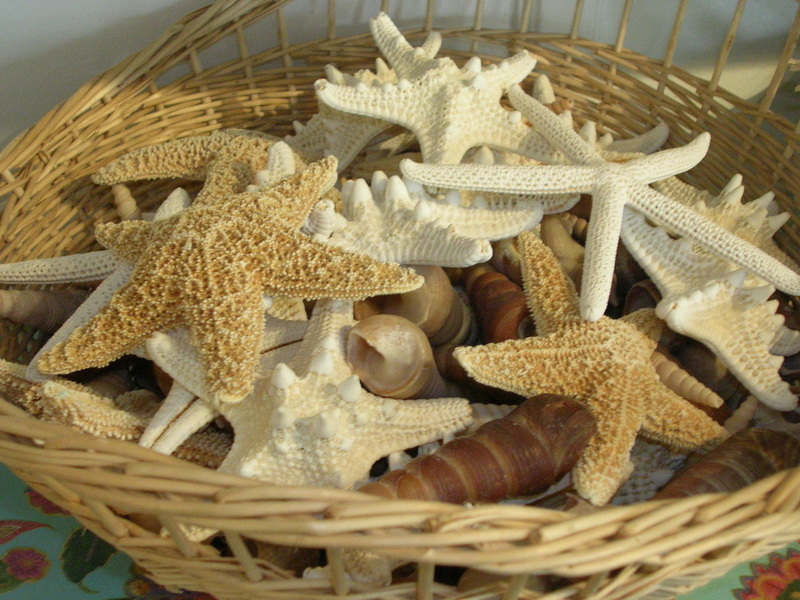 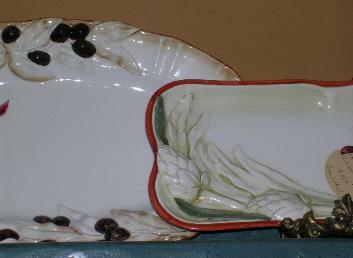 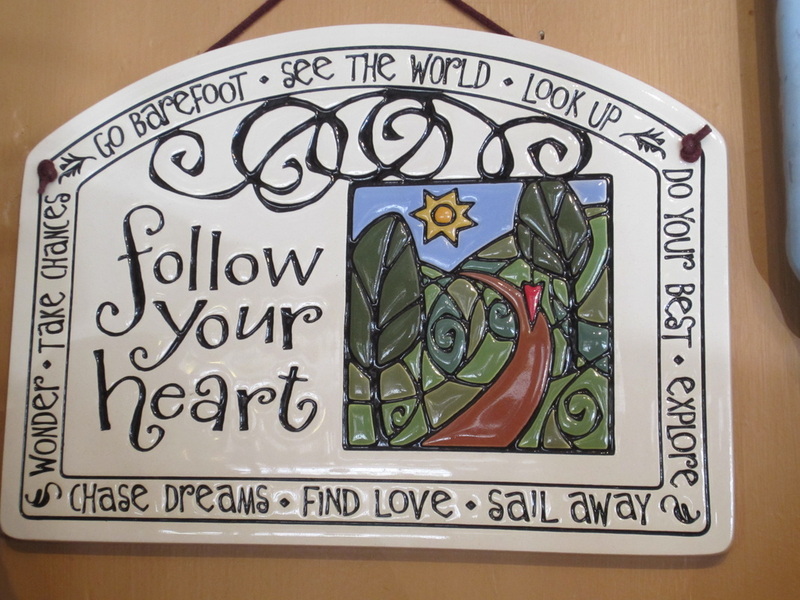 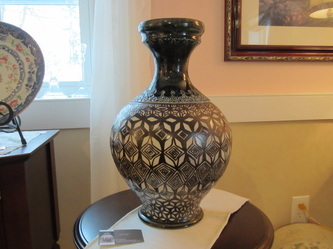 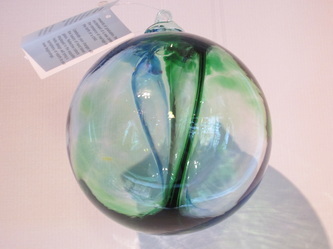 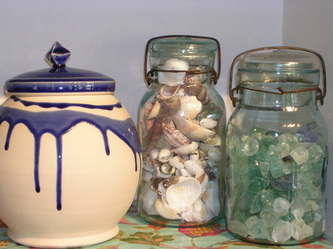 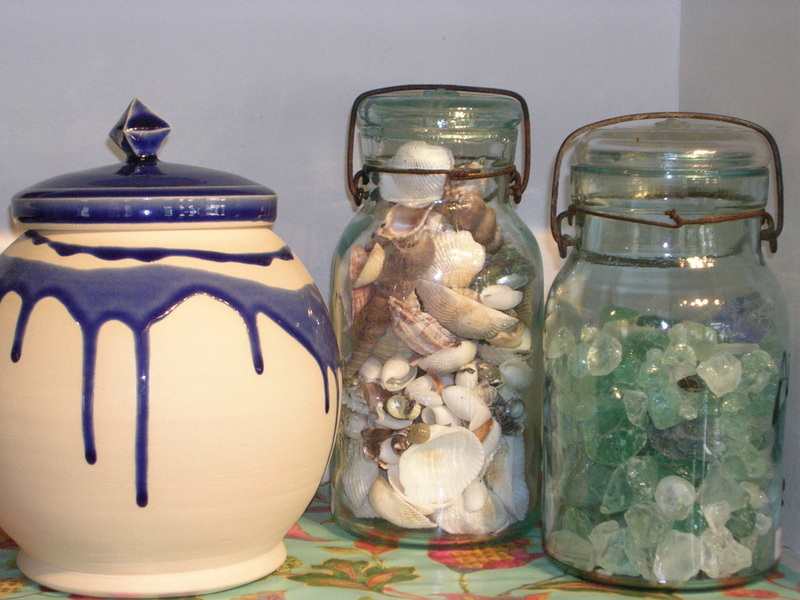 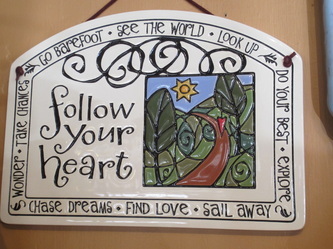 Here you can find primitive folk art, custom wood crafts, painted glass, and beautiful pottery. 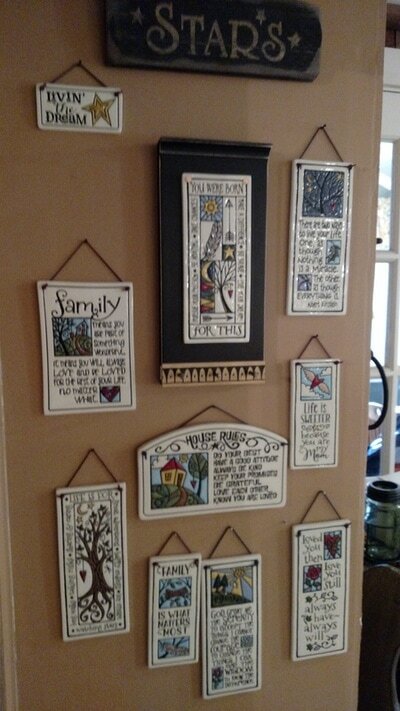 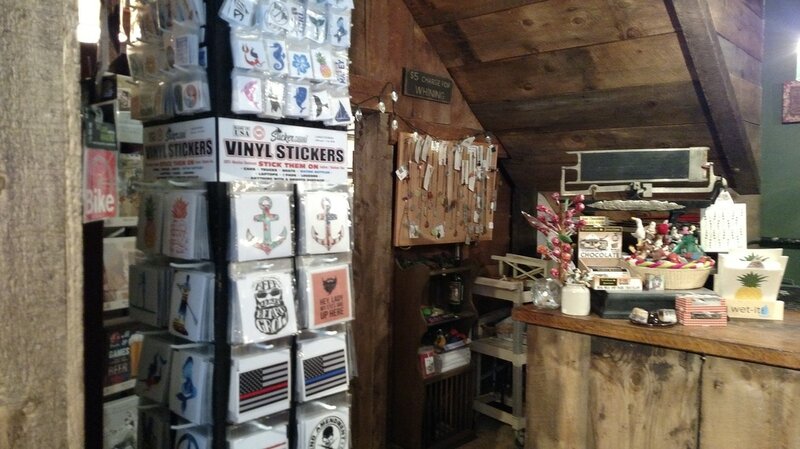 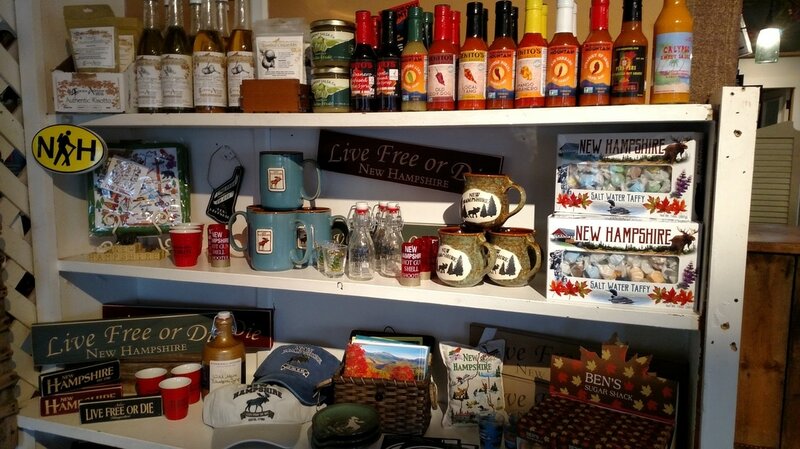 Local artists help supply the store with a fresh look at the many talents found in the State of New Hampshire. 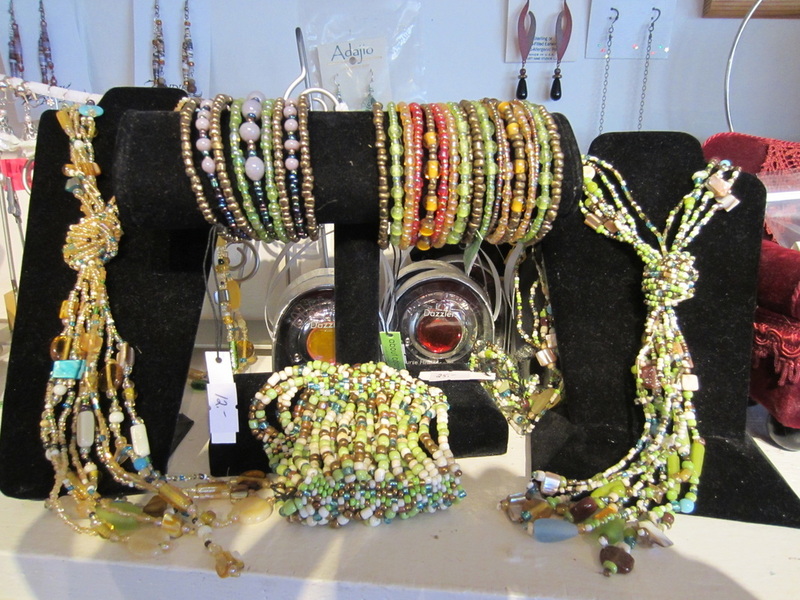 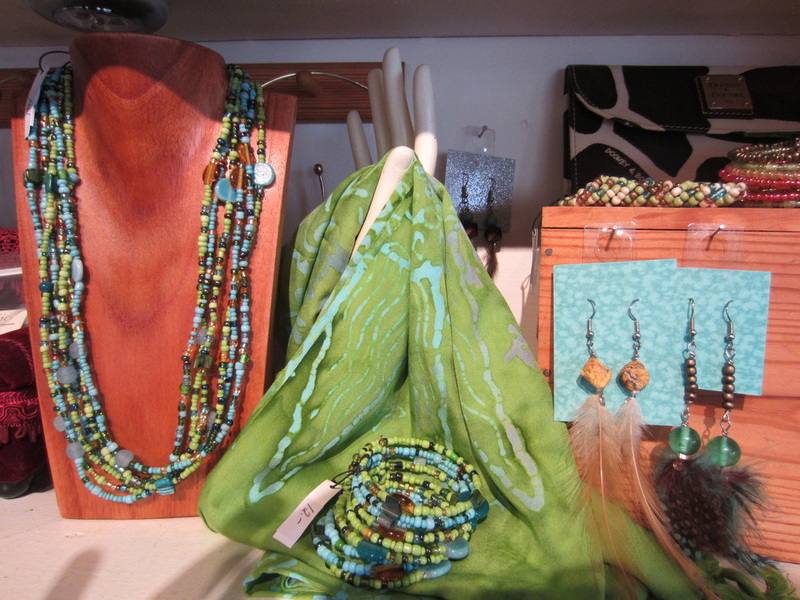 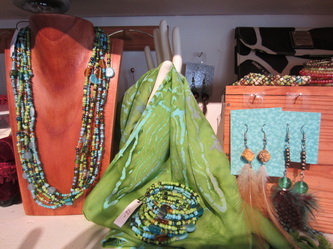 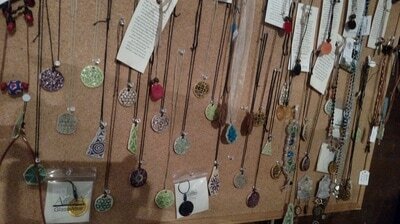 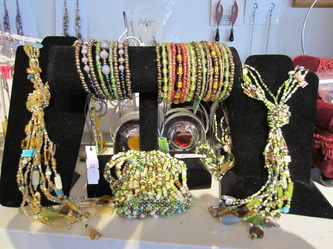 We have cards, jewelry, stained glass, knit gloves and mittens. 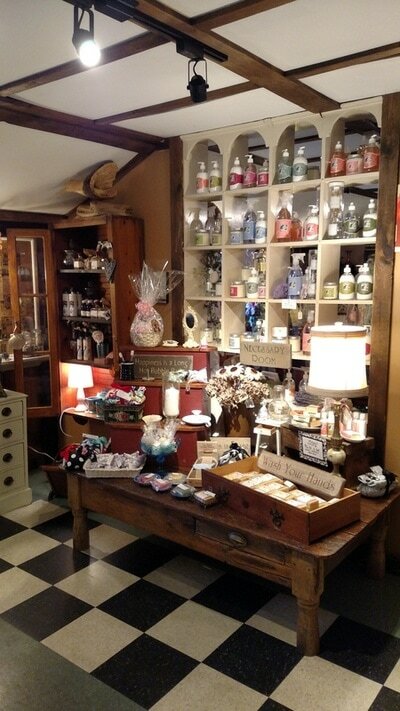 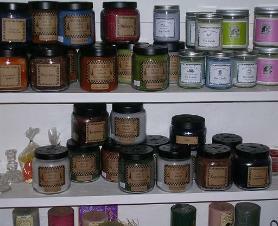 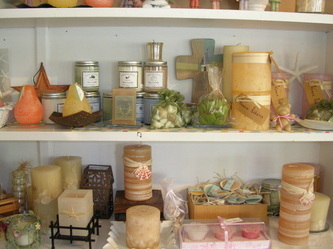 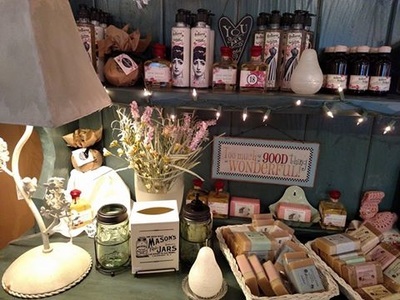 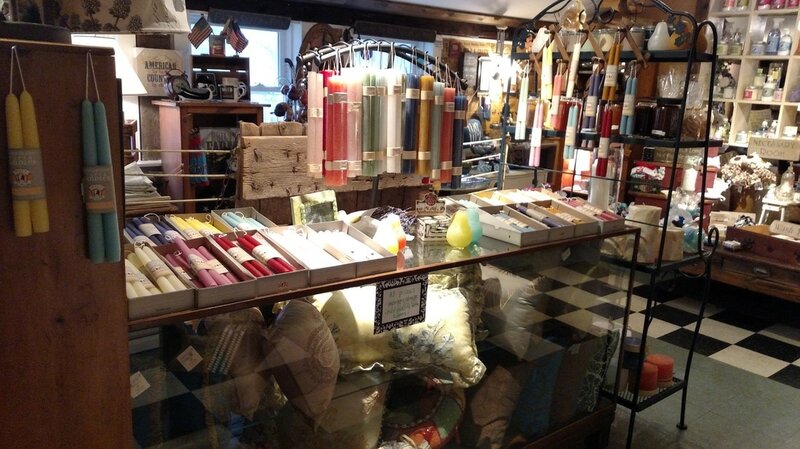 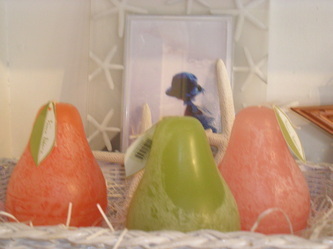 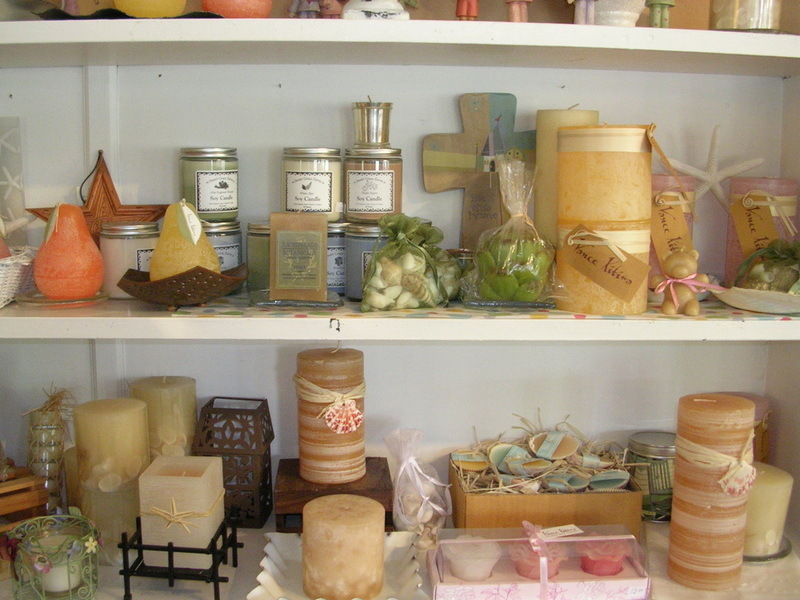 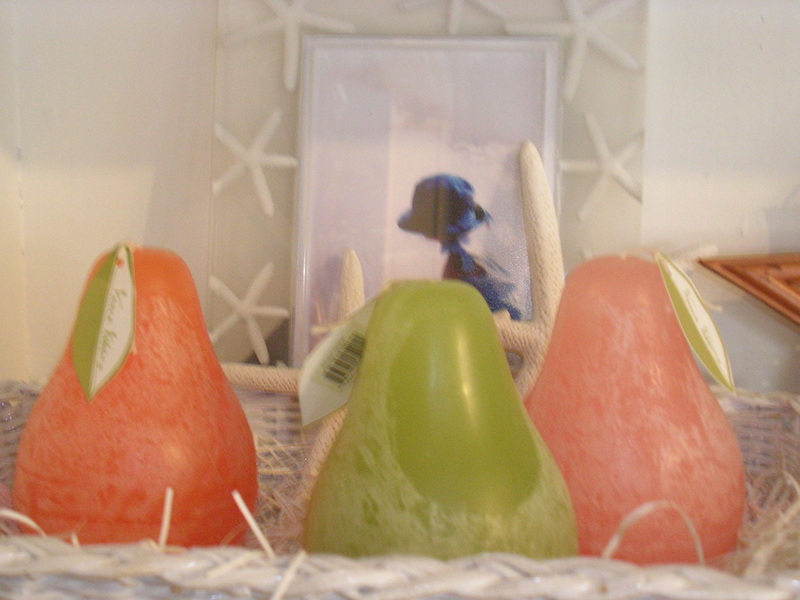 Candles, hand-made soaps, and fresh seasonal potpourri fill four rooms with their scents. 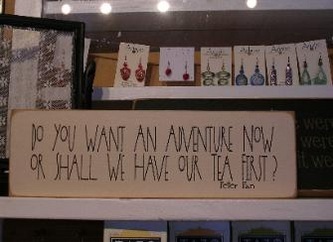 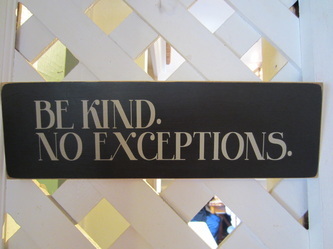 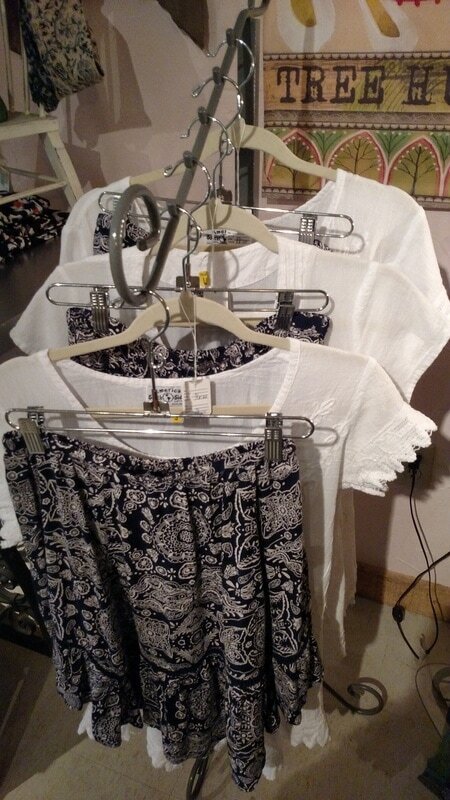 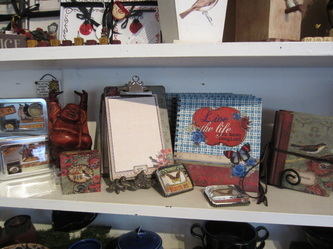 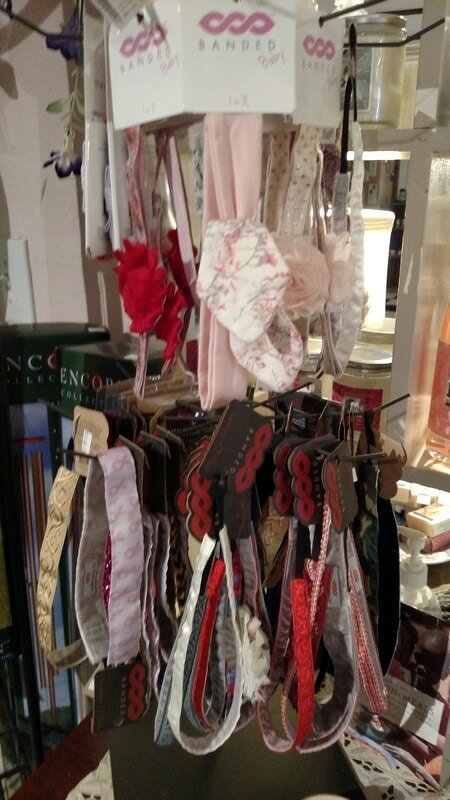 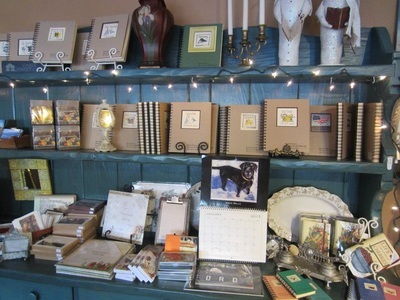 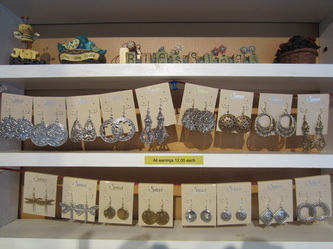 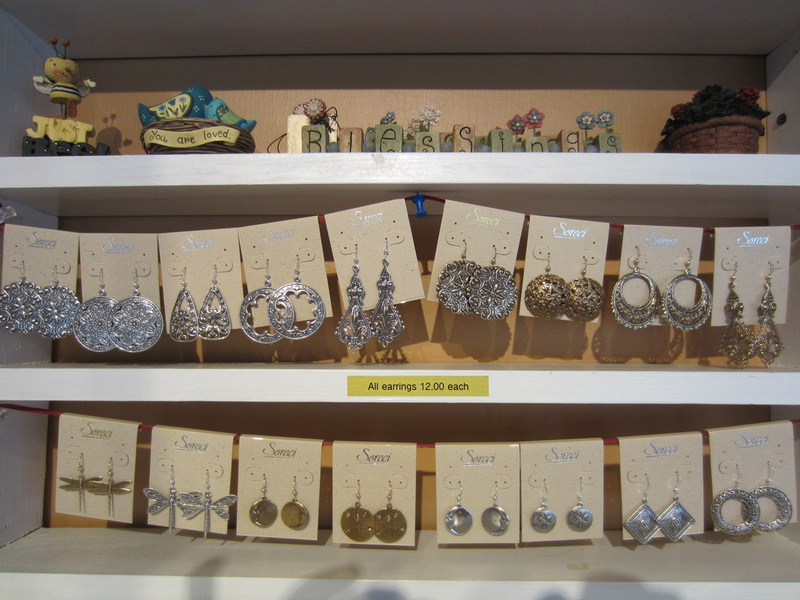 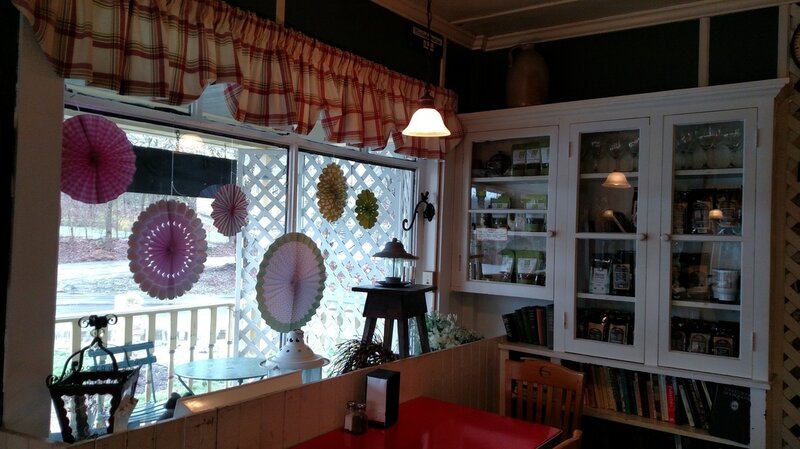 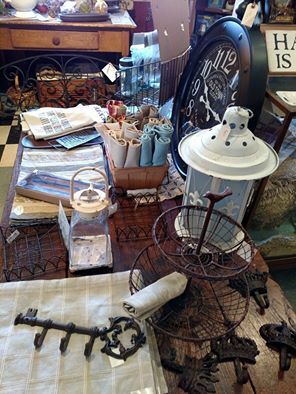 A country feel with a whimsical twist is sometimes how we describe our store. 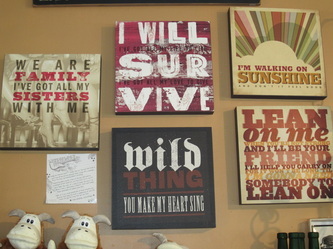 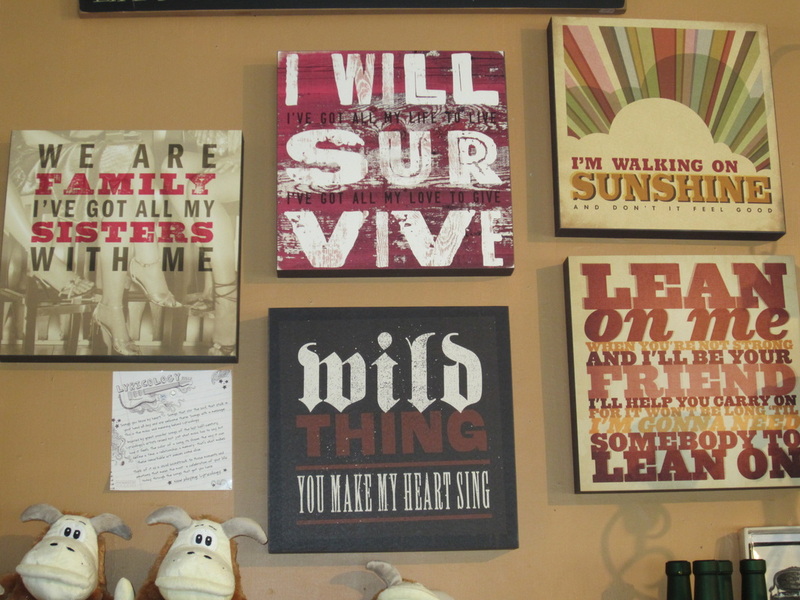 Artwork adorns the walls, from photography to samplers. Visit and discover a little bit of everything hiding amongst the old and new. 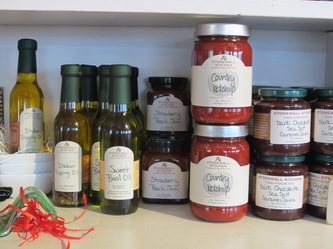 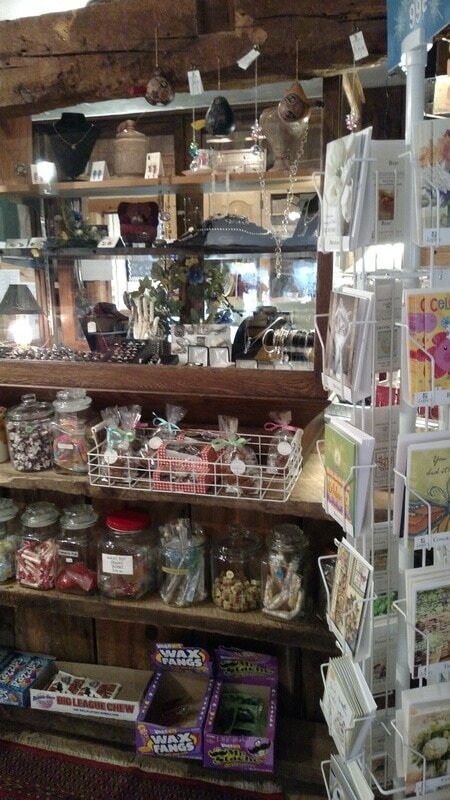 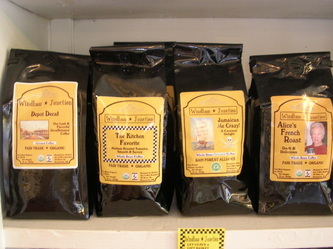 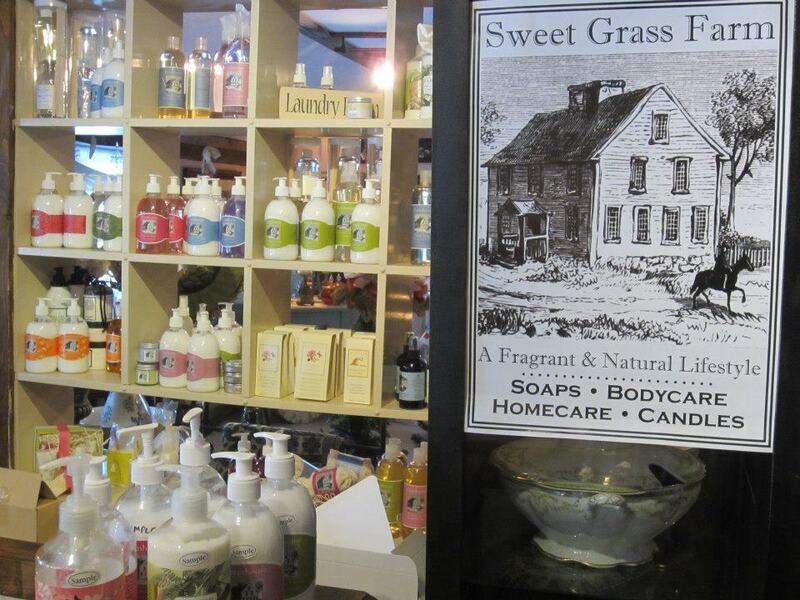 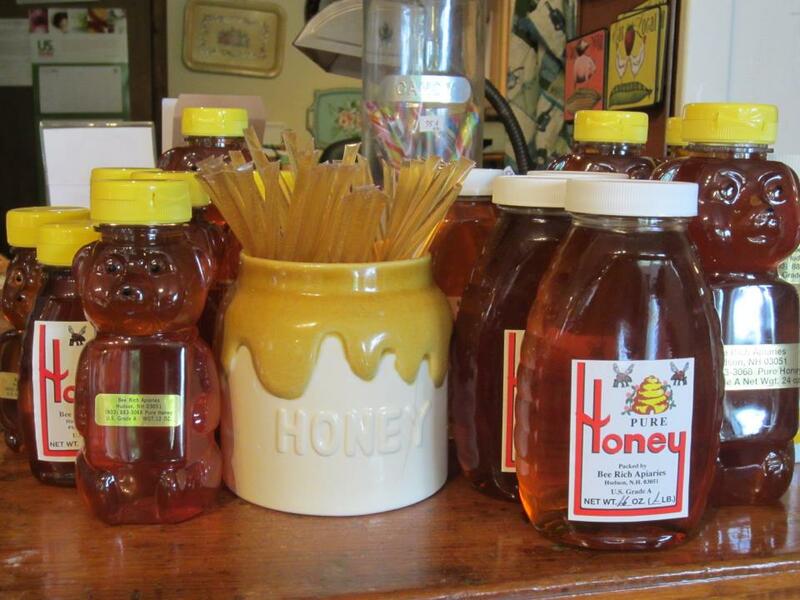 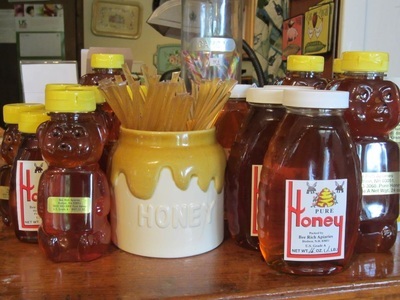 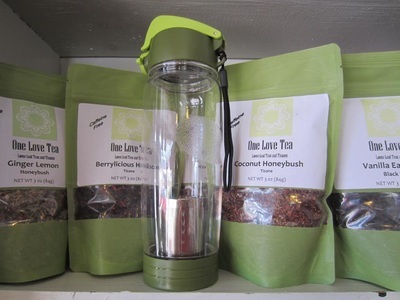 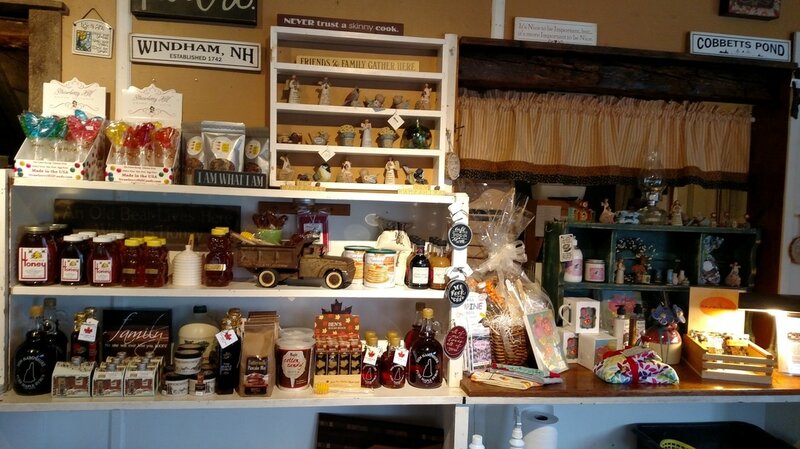 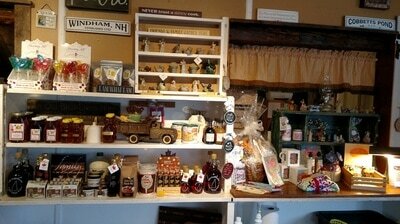 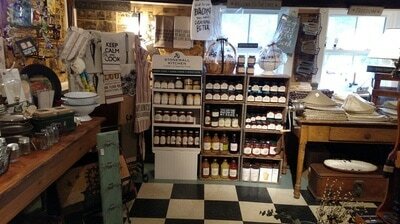 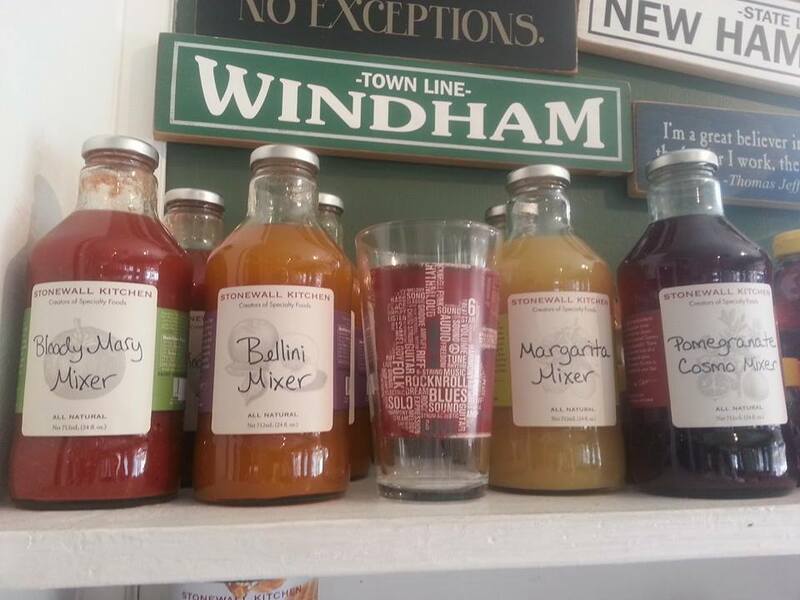 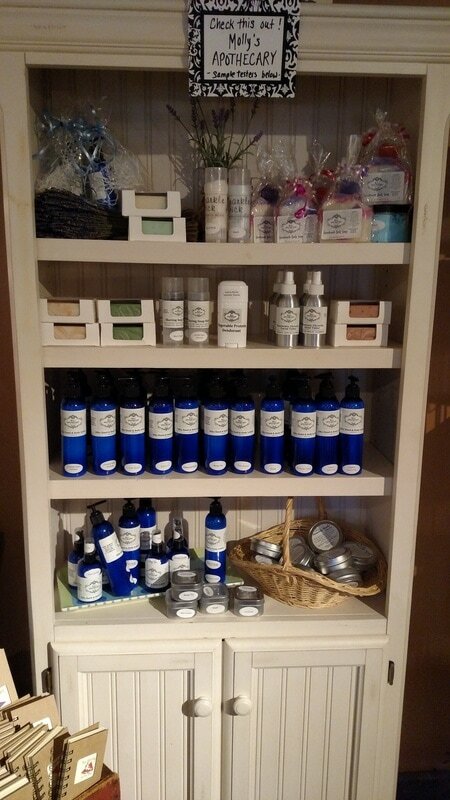 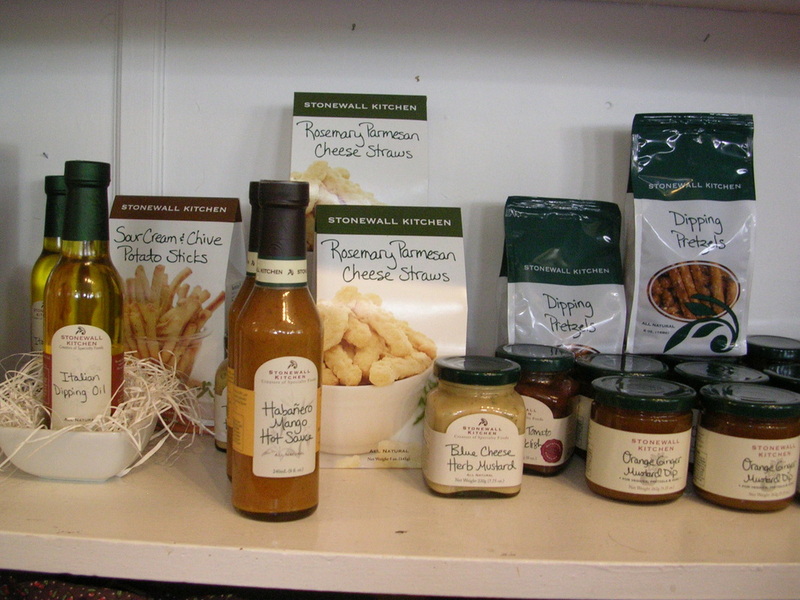 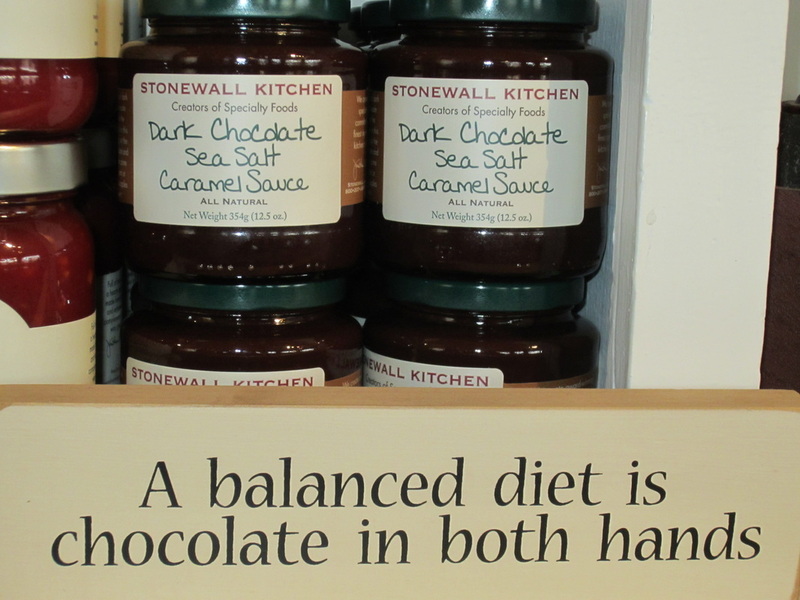 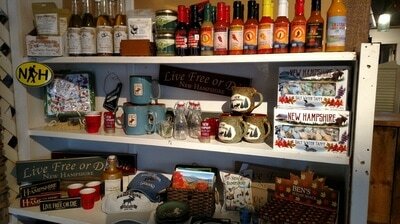 Our store has the feel of a good old New Hampshire country store flavored with local honey, maple syrup, and candy. 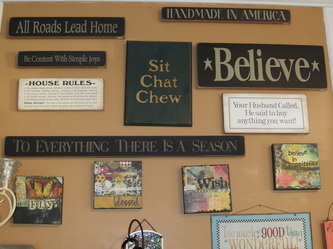 Laugh at the old signs hanging on the walls and chat with the locals. 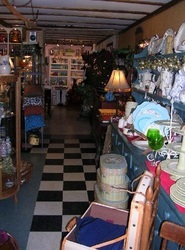 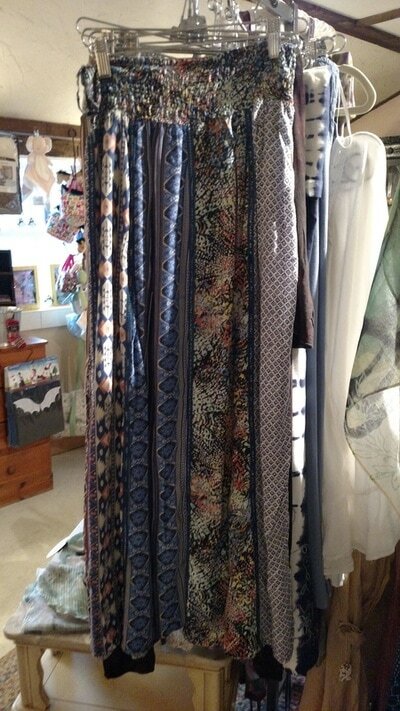 Before you go home... head for The Kitchen which is warmly attached to the store! 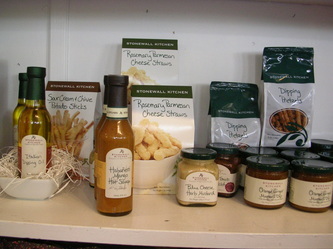 Fill your tummy with some homemade comfort food.